Crime doesn't pay, this time. Grand Theft Auto 5 blurs morality lines in its single-player and online experiences, but a few players are feeling the heavy hand of the law after allowing that mindset to blur into their realities. 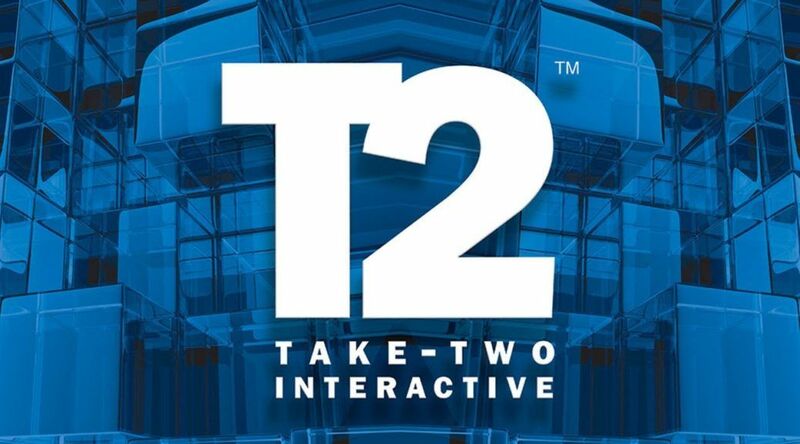 Australia issued a court order allowing Take-Two to search two properties in Melbourne for evidence related to the Infamous cheat and also froze the assets of five players. The creators sold the Infamous Grand Theft Auto 5 cheating software that cost $40 and allowed players to manipulate the environment, generate currency, and make their characters invincible, BBC reports. The cheats went offline six months ago. The players haven't filed a defense, as of yet, but were allowed to withdraw money for modest living expenses. 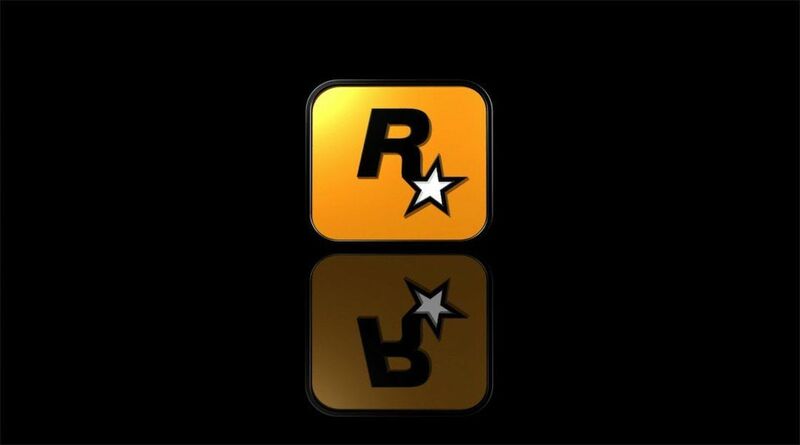 The use of cheat software undermines experiences for non-cheating GTA Online players, but also impacts the bottom line for Rockstar Games and Take-Two. The search and seizure coupled with the freezing of assets serves as one of the biggest moves against cheat software developers in recent years, but other companies are making strong moves against similar issues. Epic Games is also taking Fortnite cheaters to court for software that impacted their hit multiplayer game. In 2017, Blizzard won an $8.6 million case against Bossland, a company responsible for numerous cheats and workarounds for Blizzard games. Huge actions like these from developers and publishers will likely stomp out future efforts to create cheating software, but isn't likely to completely snuff out the practice. Even more so, this is a huge finger-wag to anyone planning to get creative with Rockstar's upcoming Red Dead Online when it goes into beta this November. Stay tuned to Shacknews for additional updates.